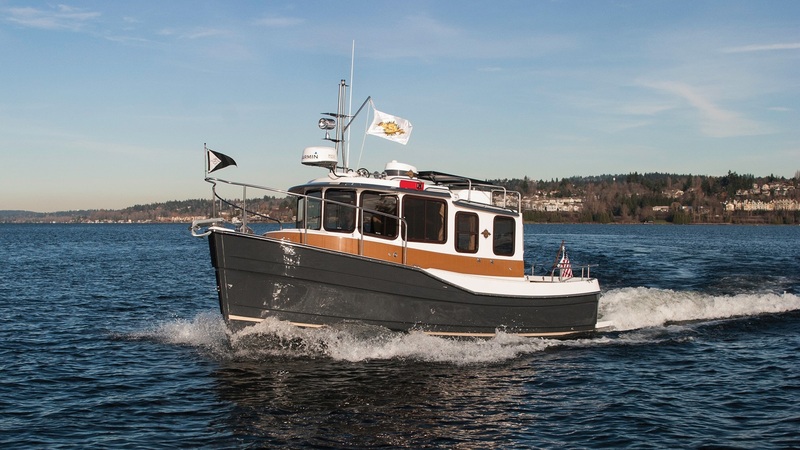 If you’re looking to go nowhere fast while enjoying natures splendor and a liveaboard lifestyle, then Ranger Tugs are for you! 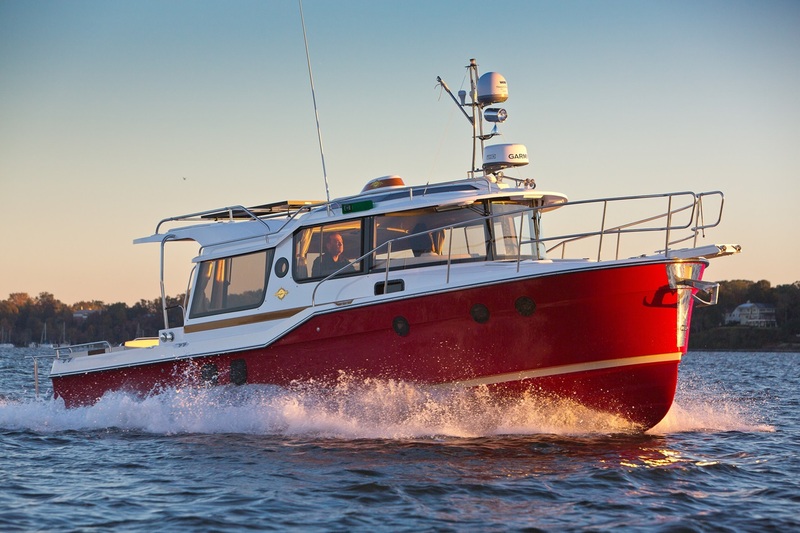 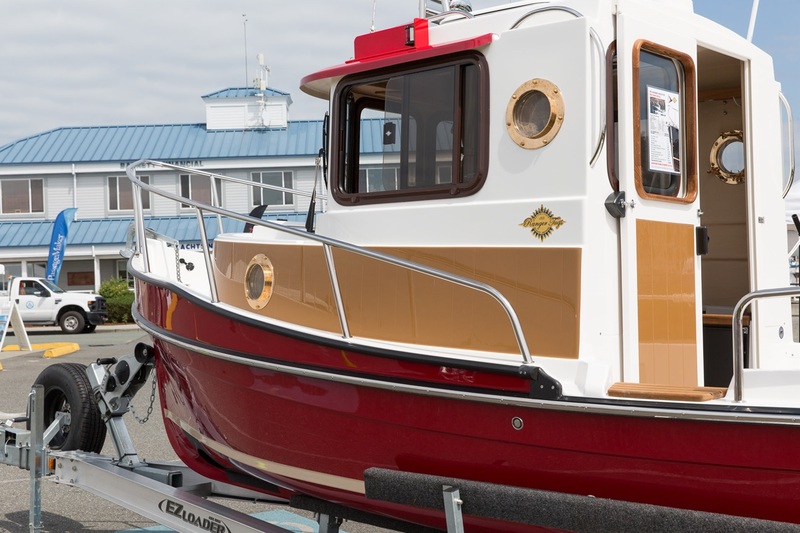 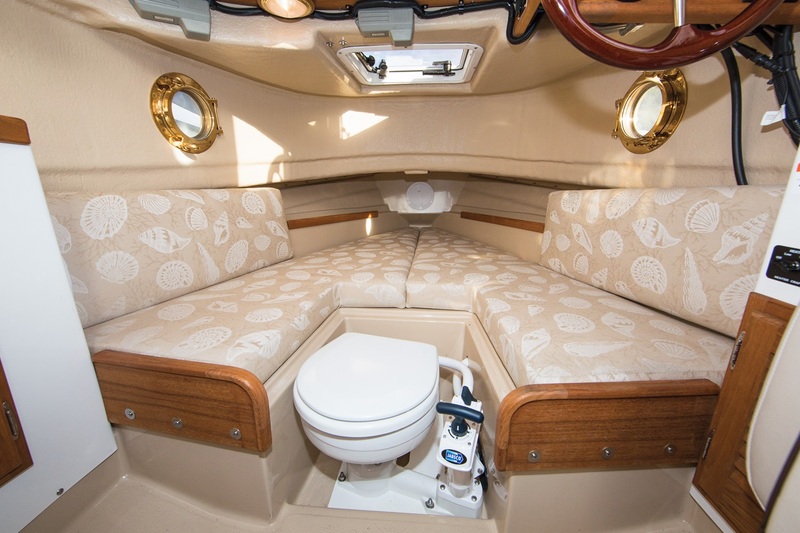 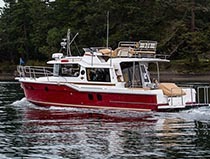 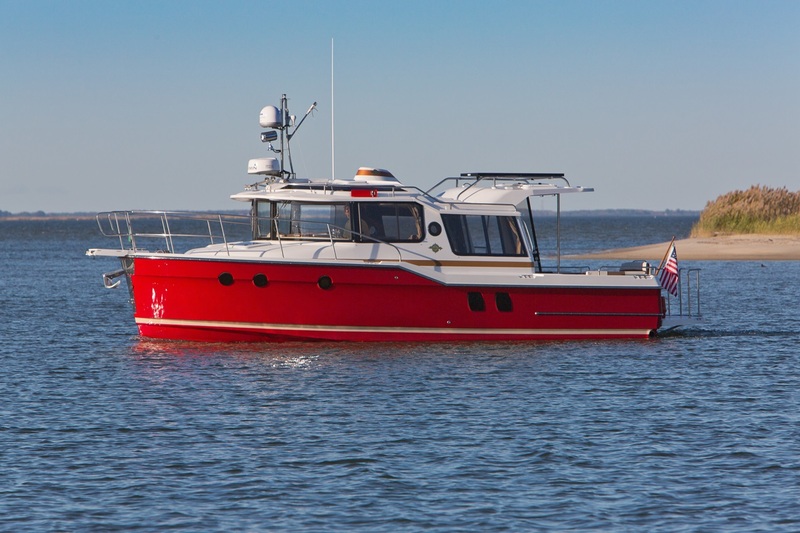 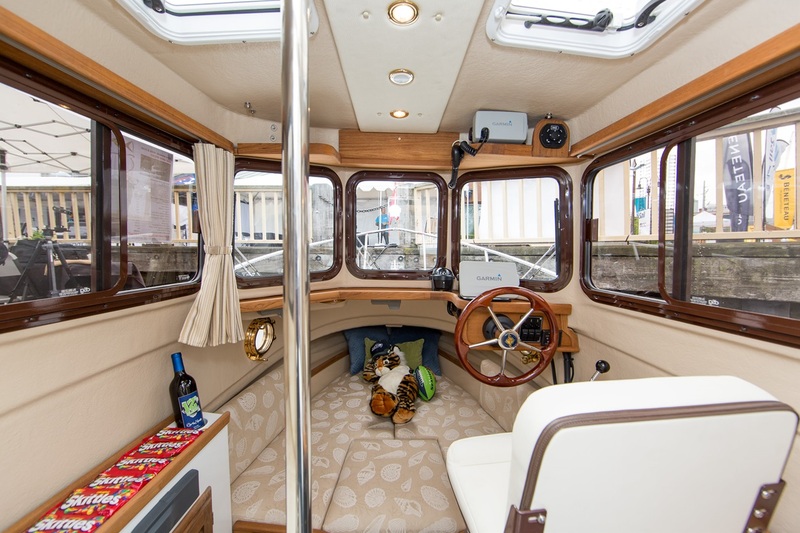 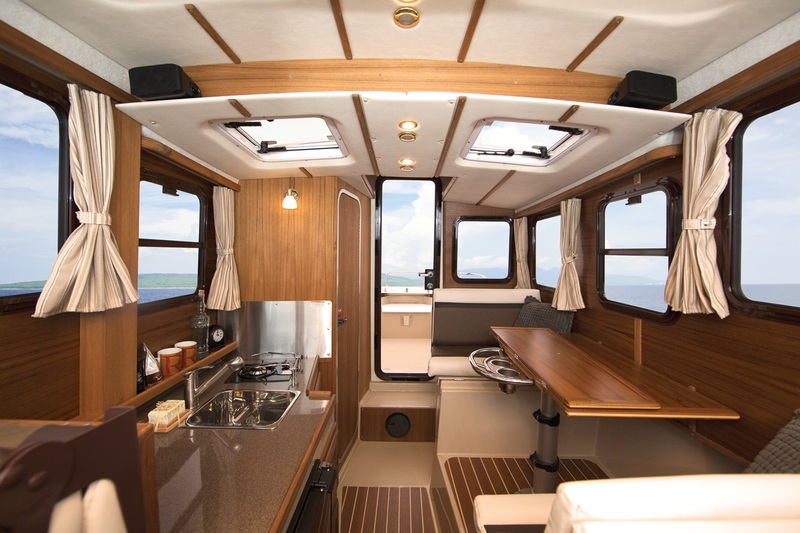 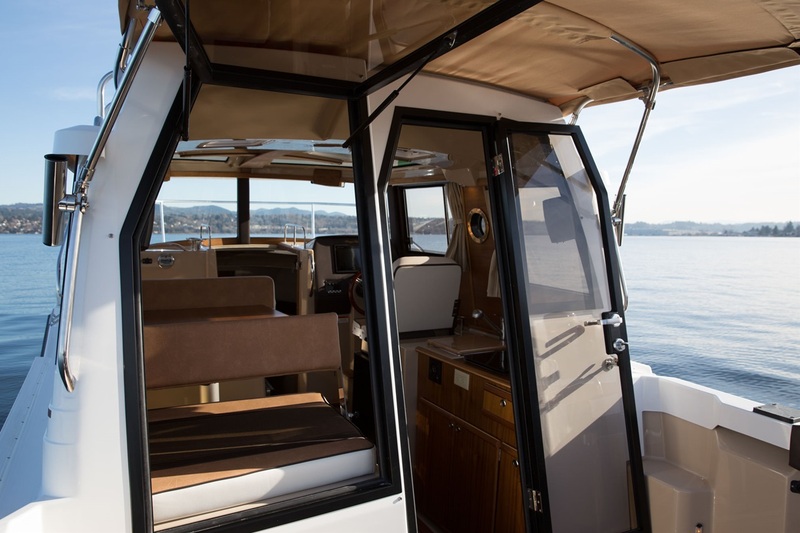 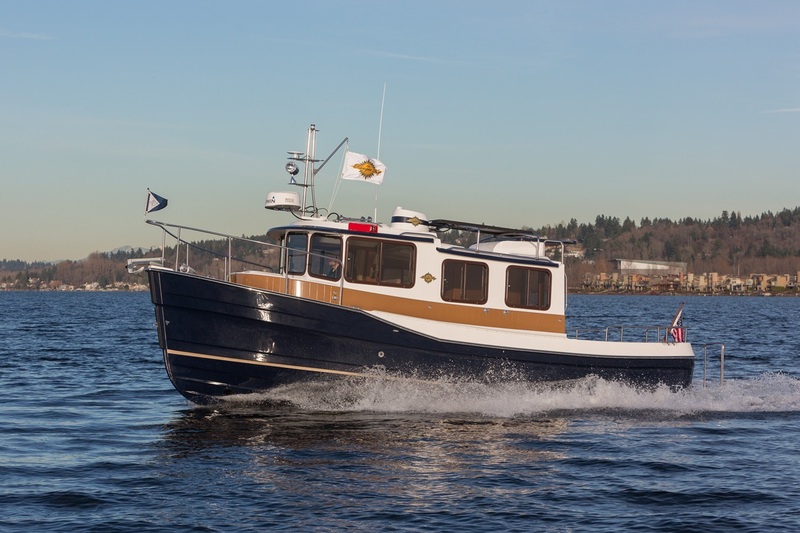 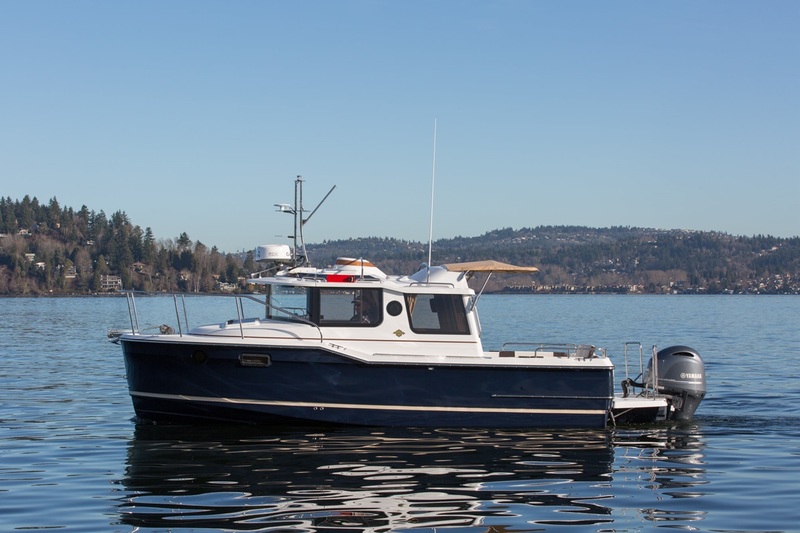 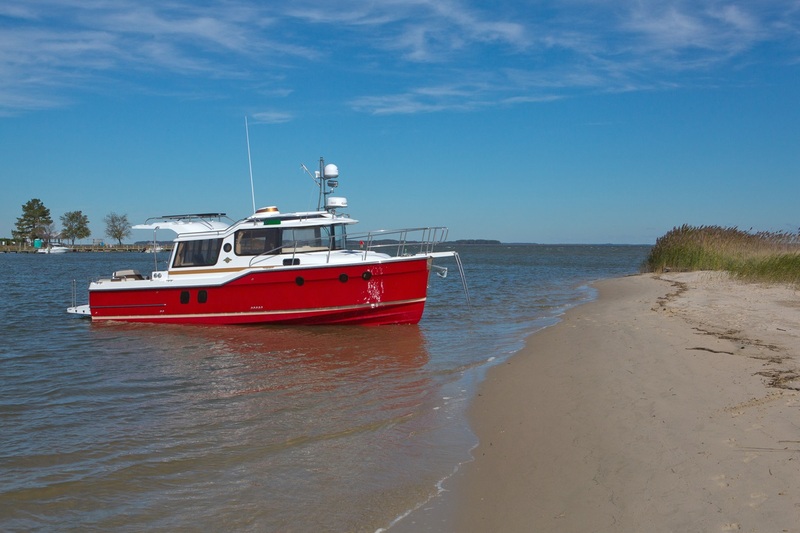 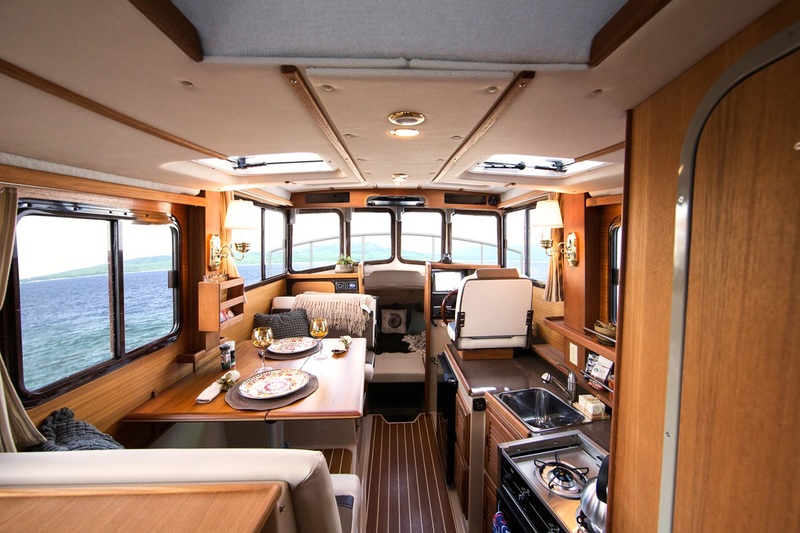 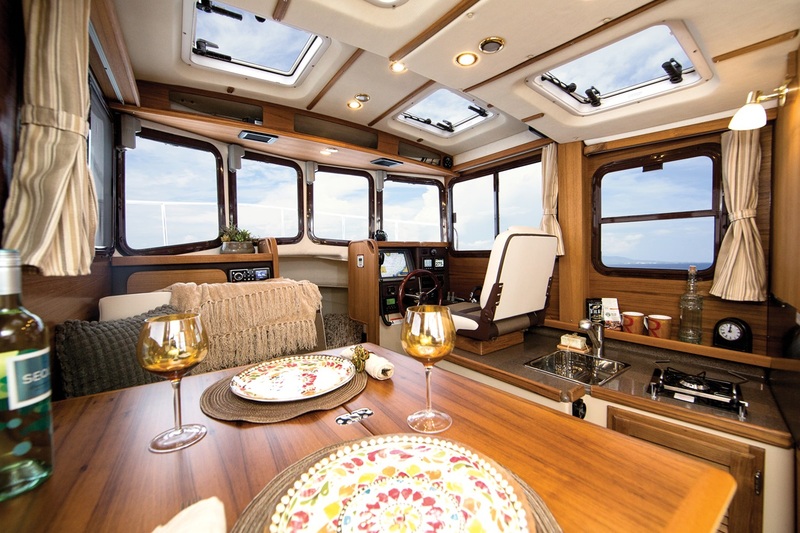 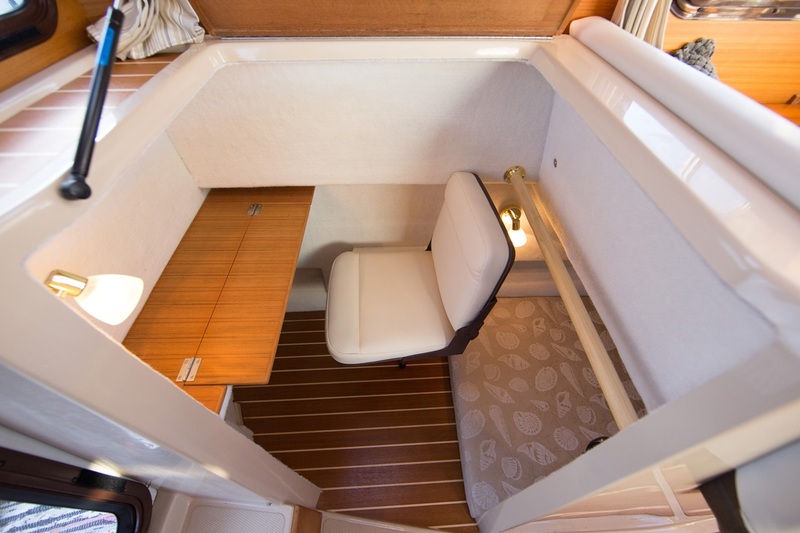 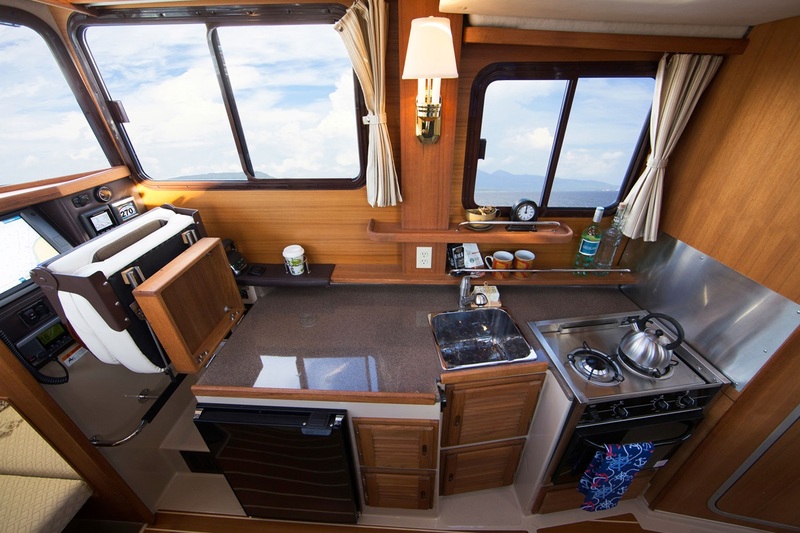 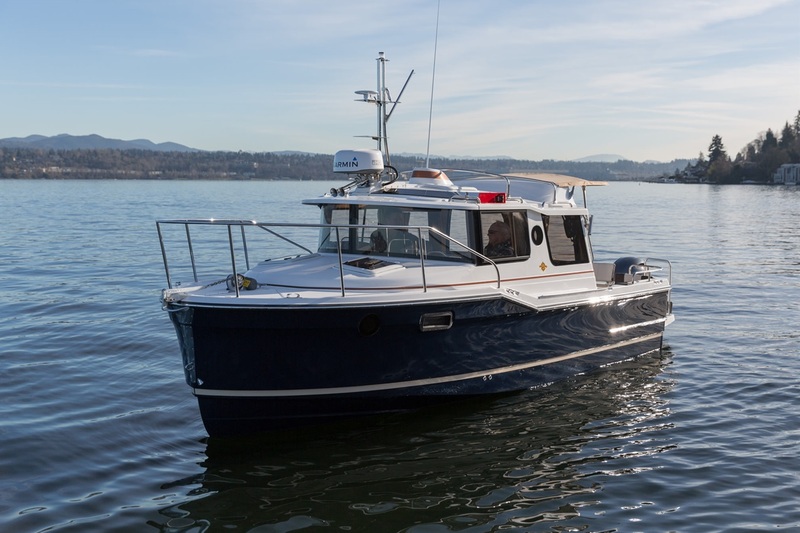 This 60-year-old, made in the U.S.A, trailerable trawler company has a range of boats from 21 to 31-feet, and every square inch is built with the creature comforts of home. 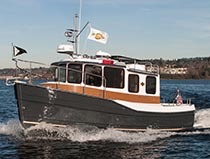 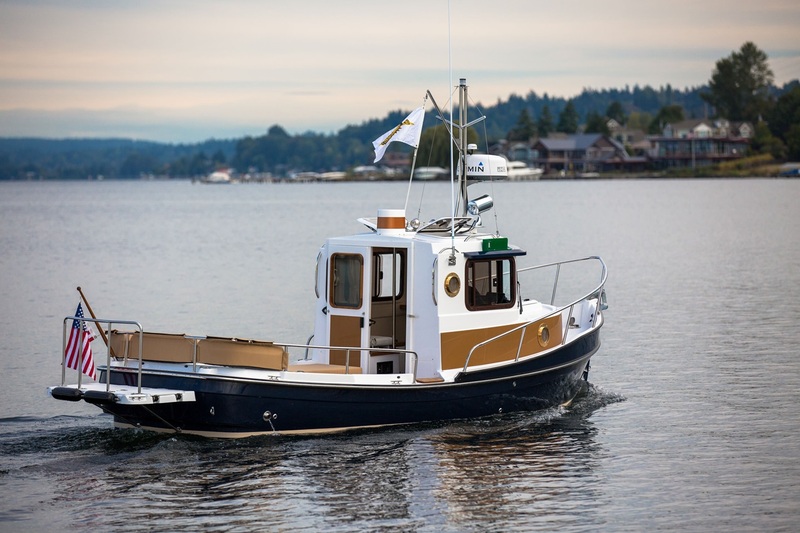 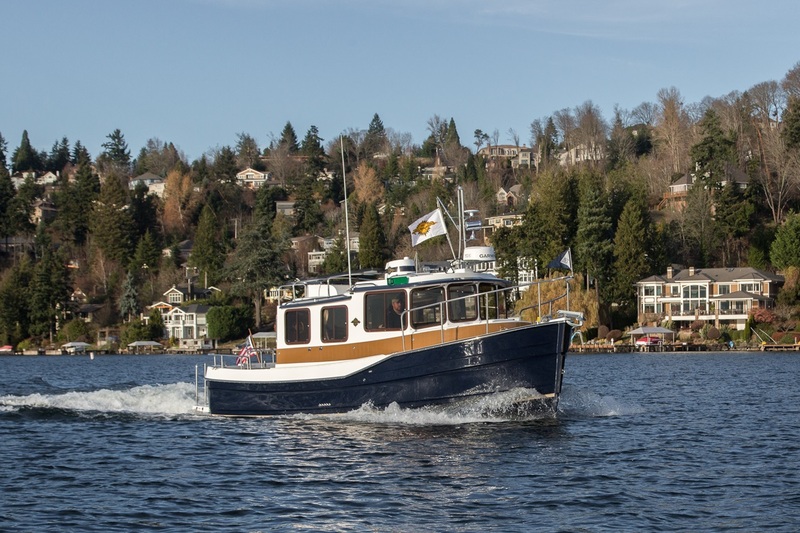 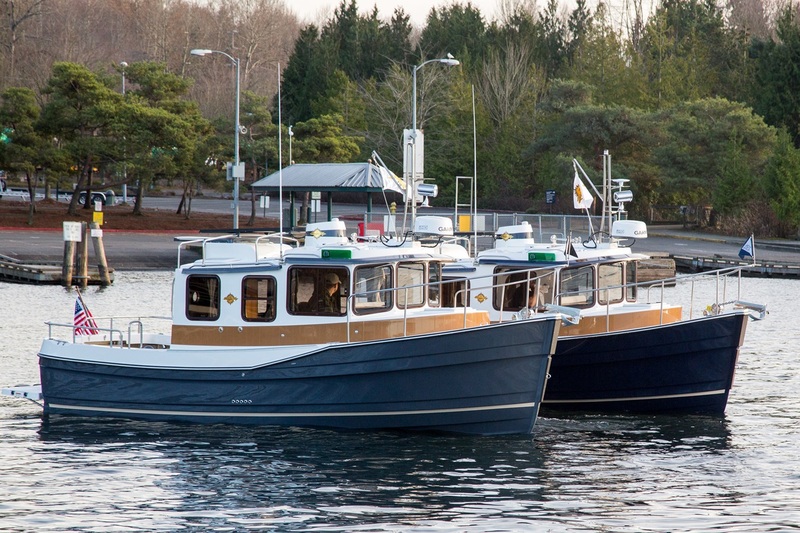 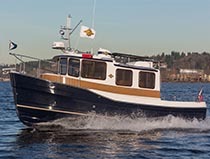 Ranger Tug owners pride themselves on conquering the Great Loop and they host record-breaking brand rendezvous excursions. 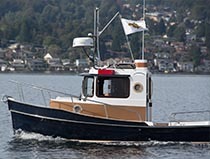 Ready to join the Ranger Tug family and become a Tug Nut, or learn more? 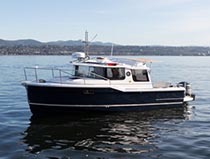 Browse available models below or build your own. 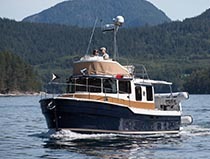 Nautical Ventures has models in stock and ready for your inspection. 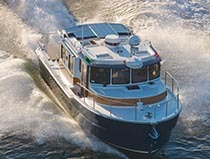 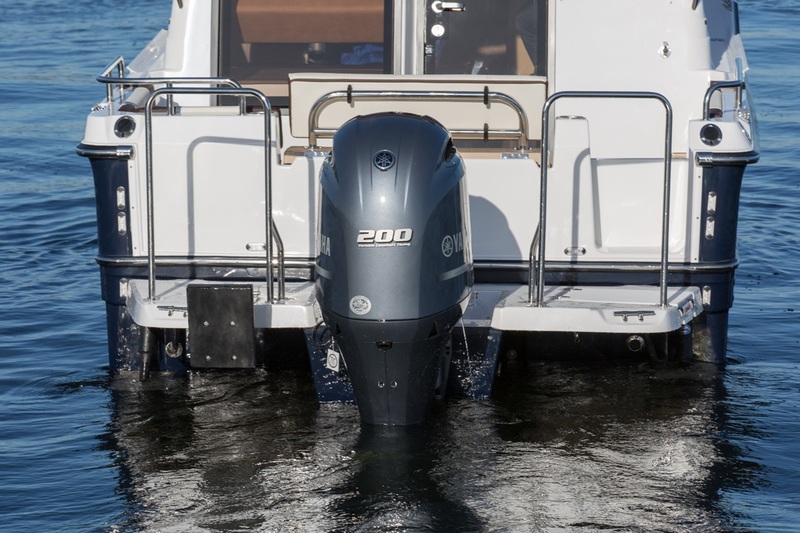 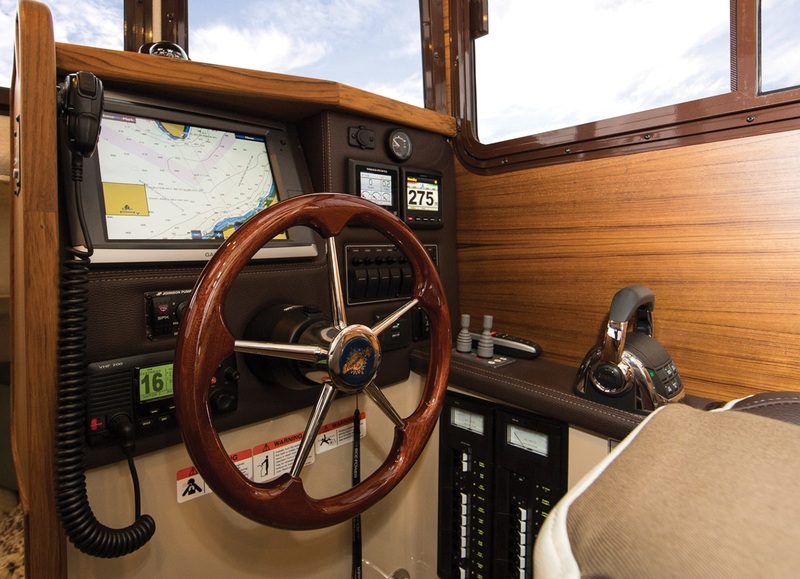 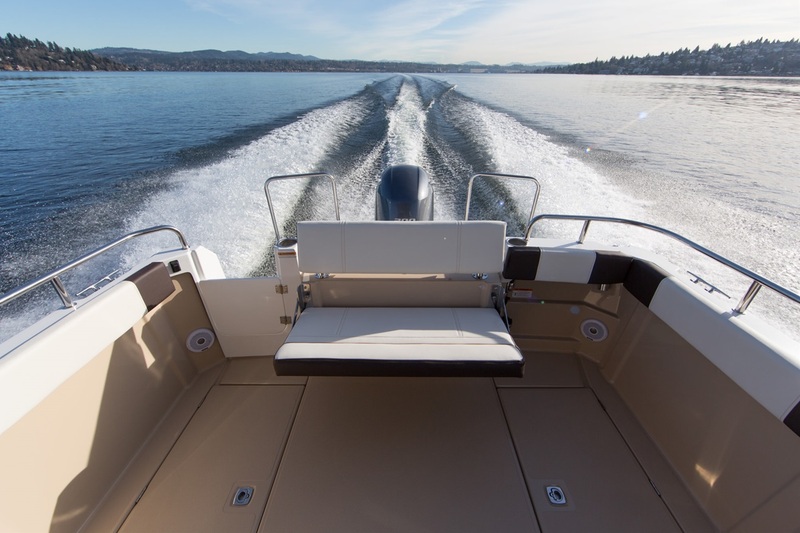 Sea trial one today and depart on your next adventure.